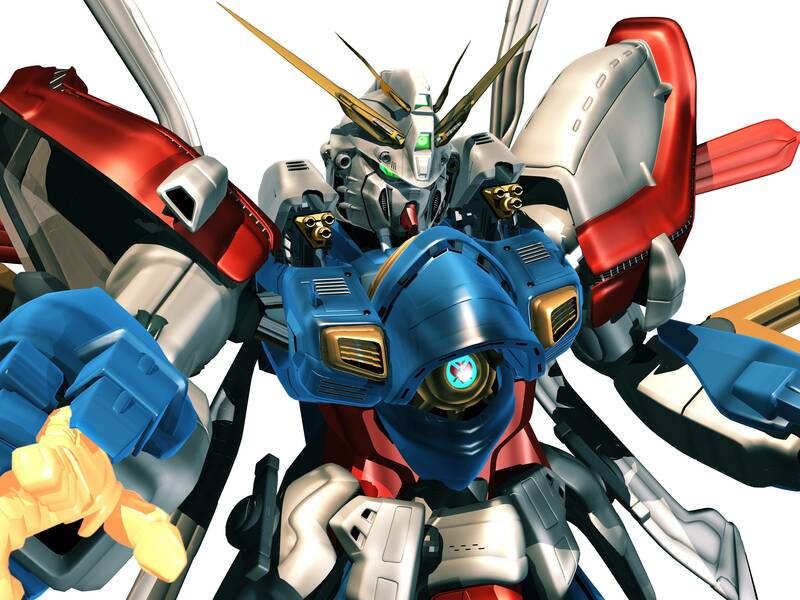 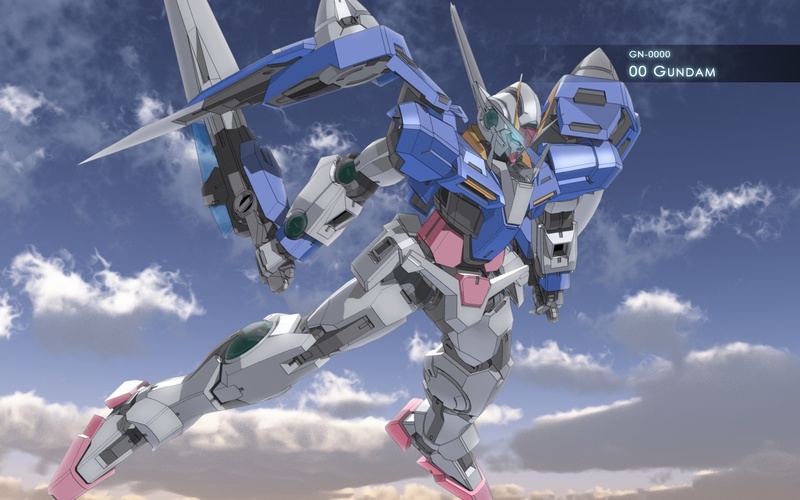 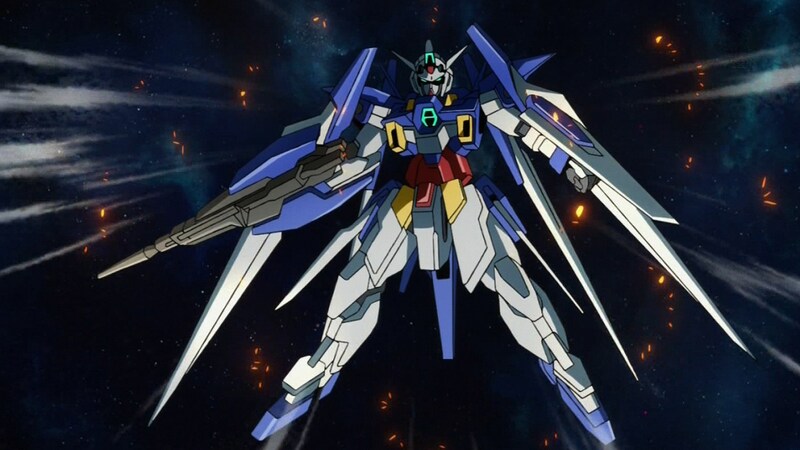 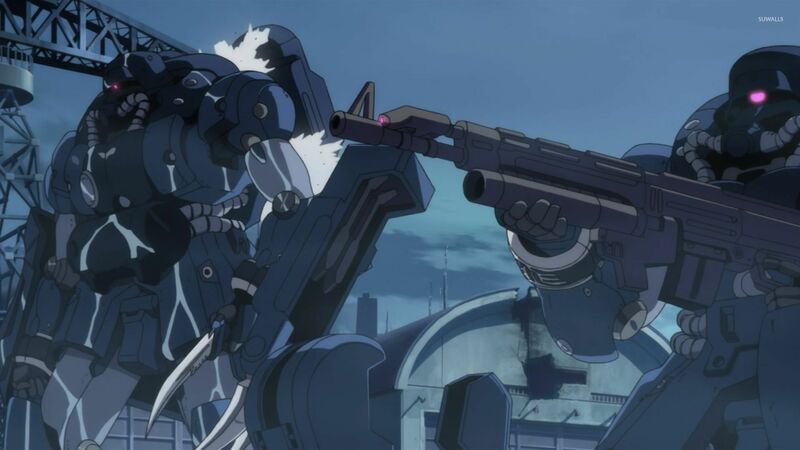 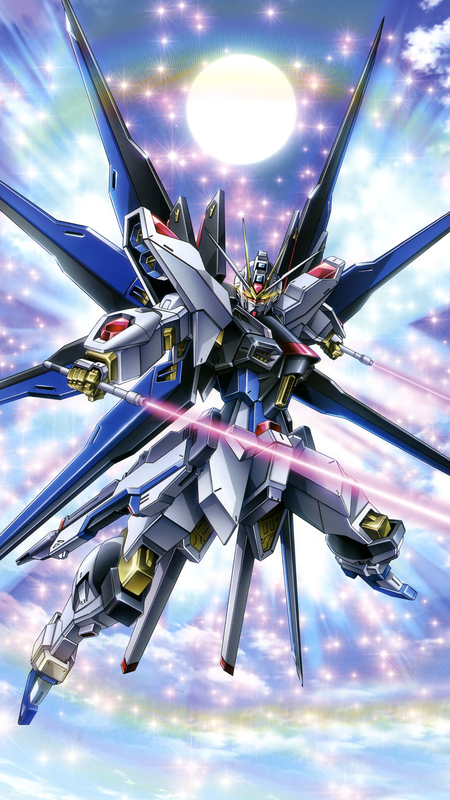 Mobile Suit Gundam (Japanese: 機動戦士ガンダム, Hepburn: Kidō Senshi Gandamu, also known as First Gundam, Gundam 0079 or simply Gundam '79) is a televised anime series, produced and animated by Sunrise. 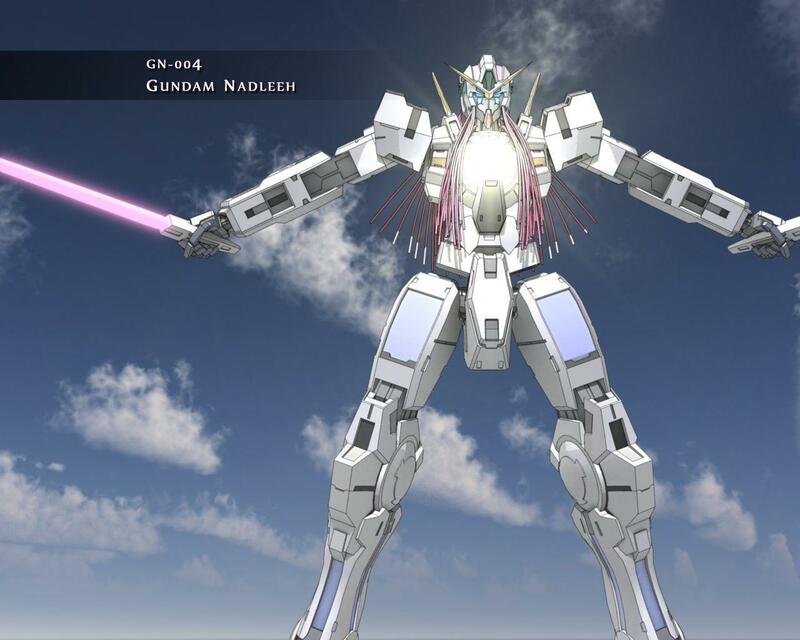 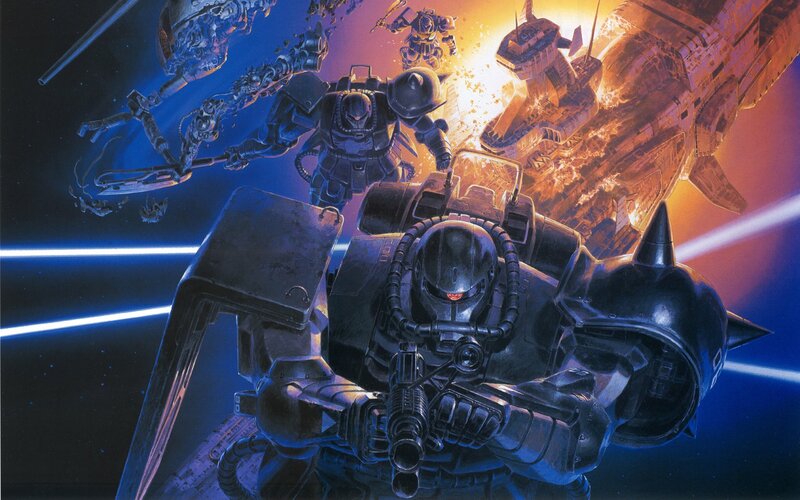 Created and directed by Yoshiyuki Tomino, it premiered in Japan on Nagoya Broadcasting Network and its affiliated ANN stations on April 7, 1979, and lasted until January 26, 1980, spanning 43 episodes. 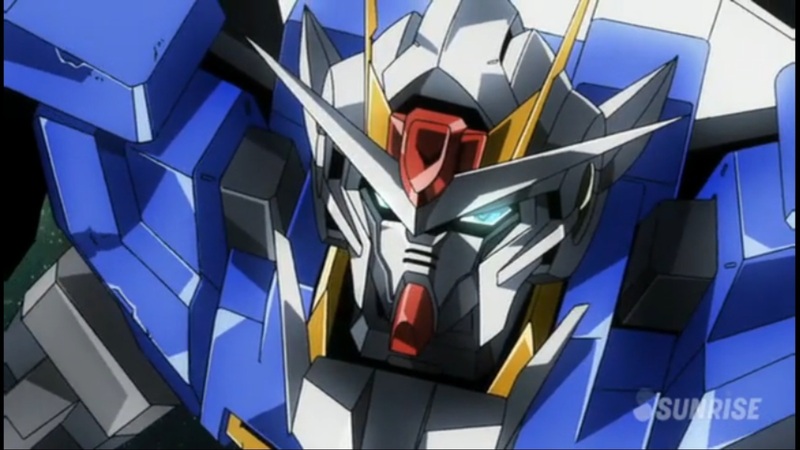 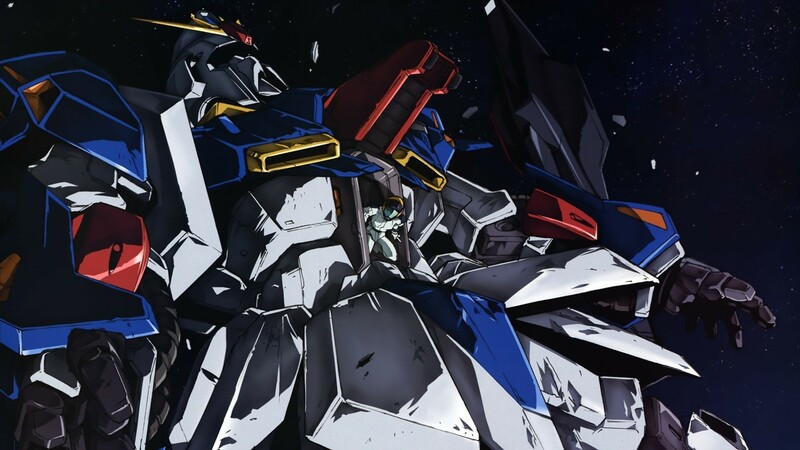 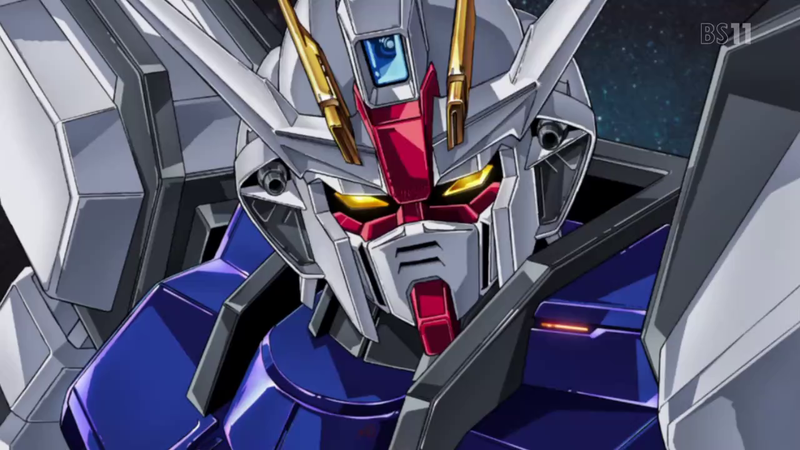 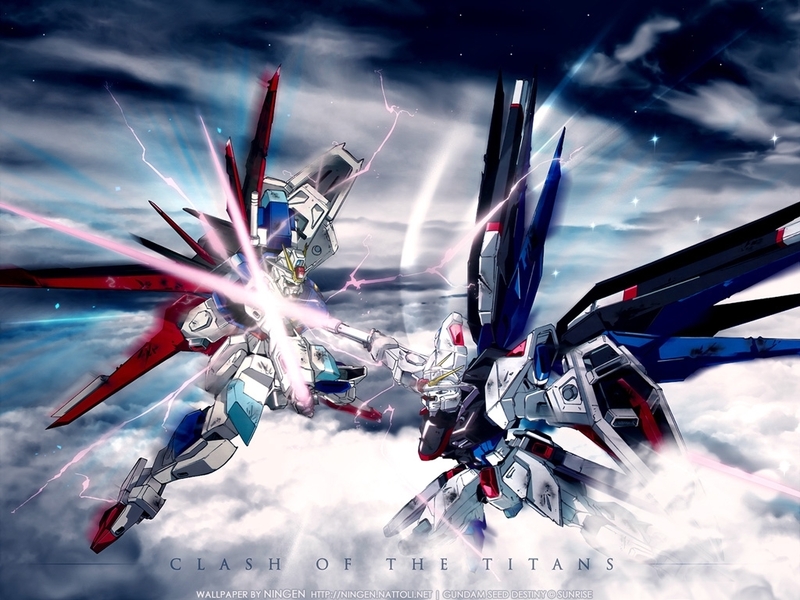 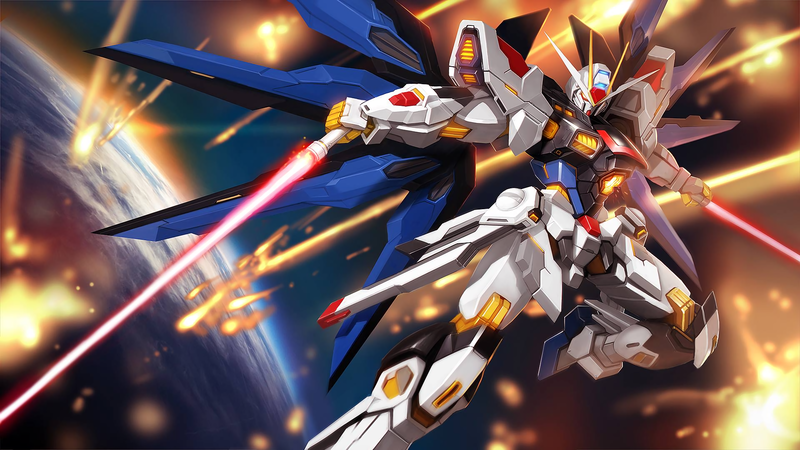 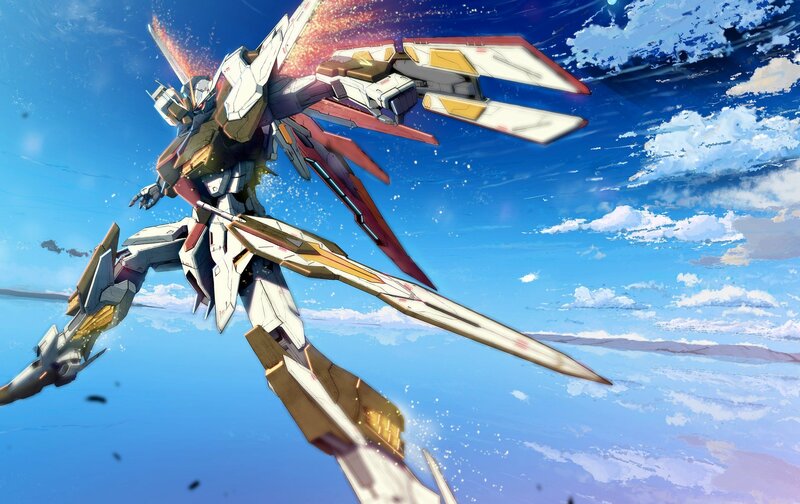 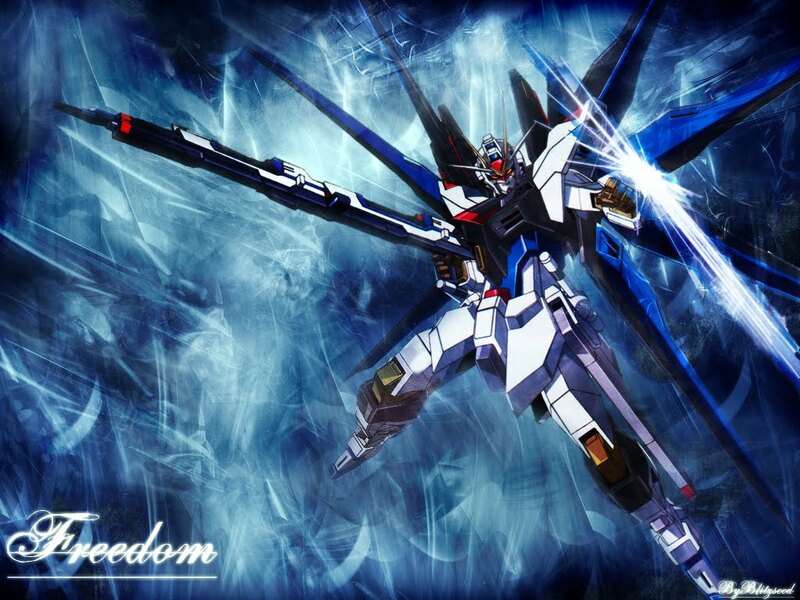 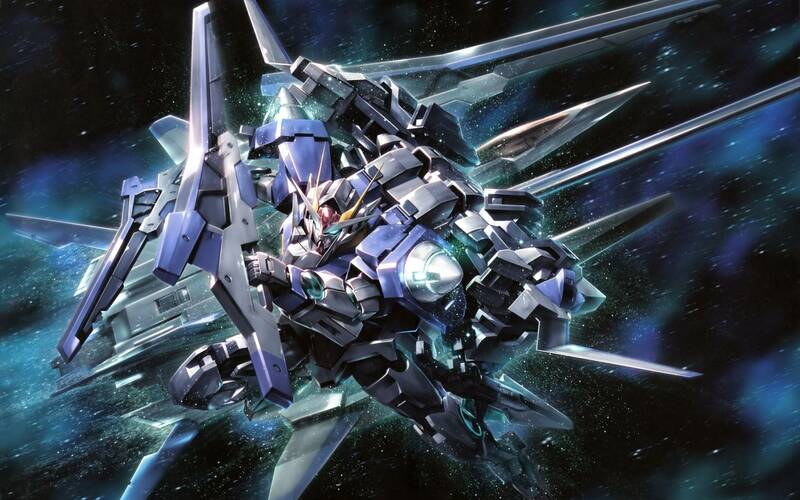 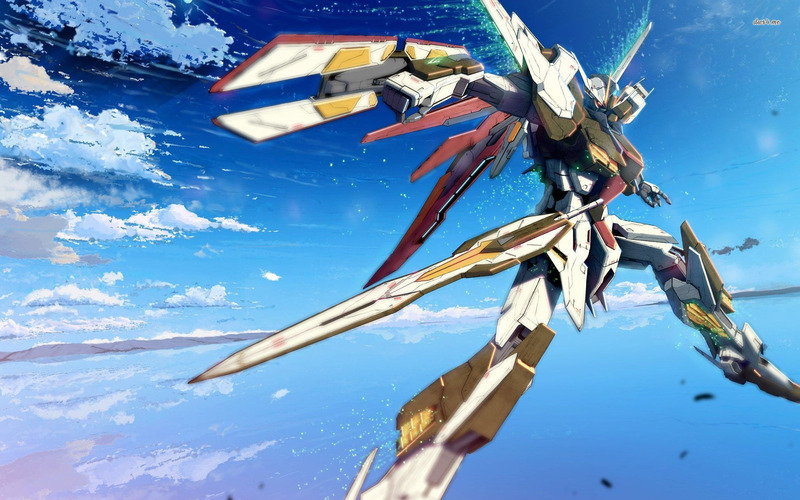 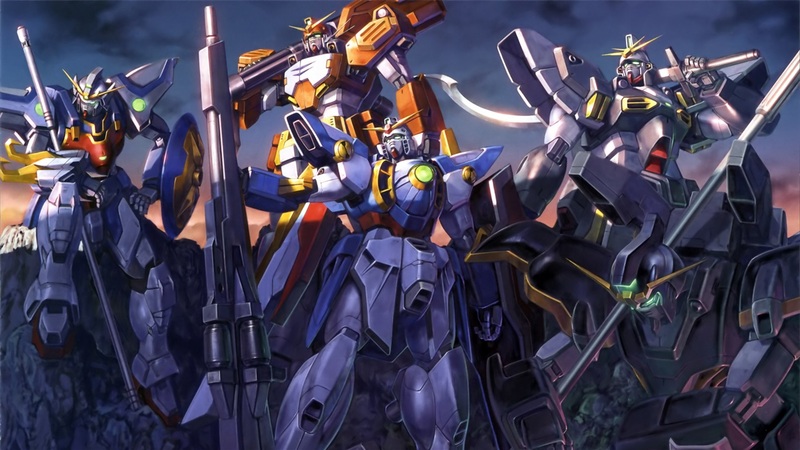 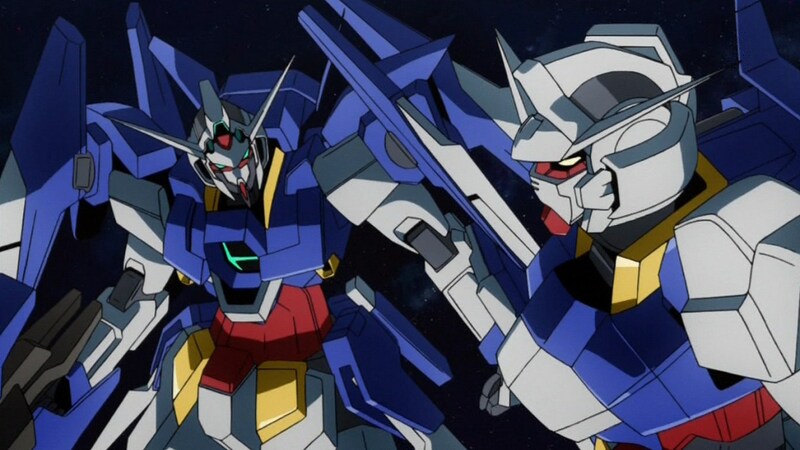 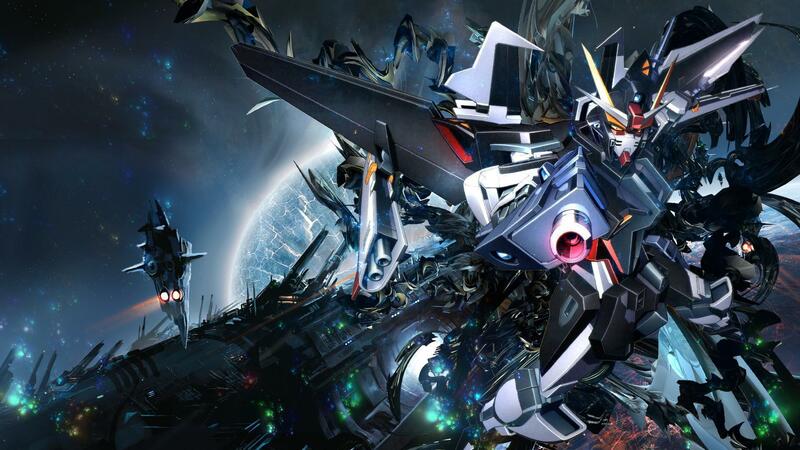 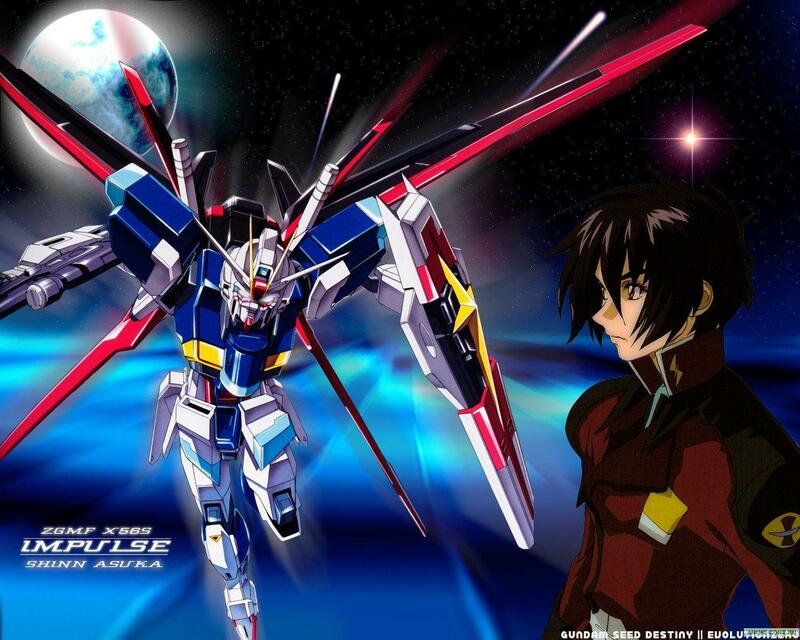 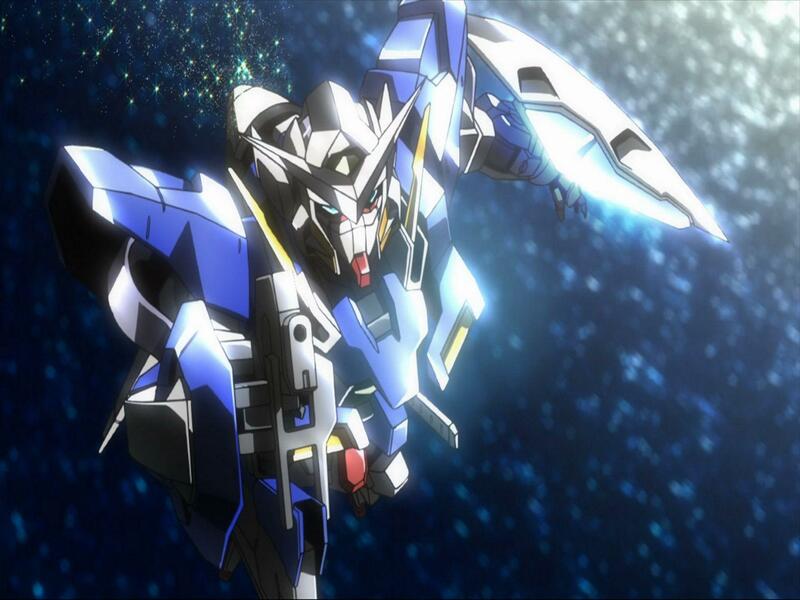 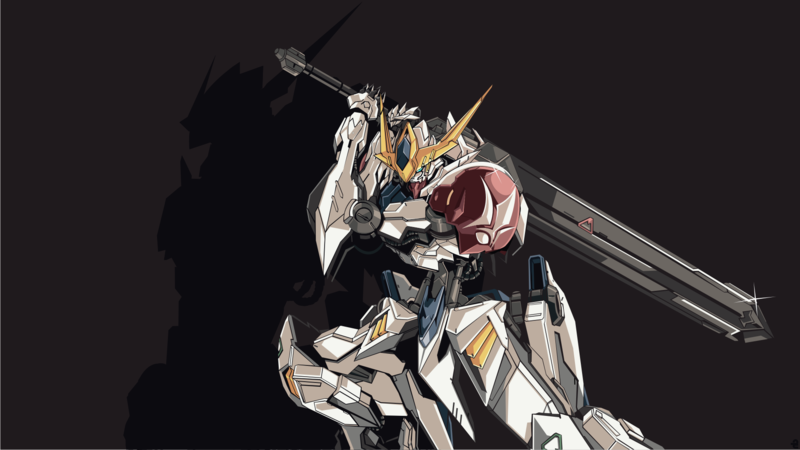 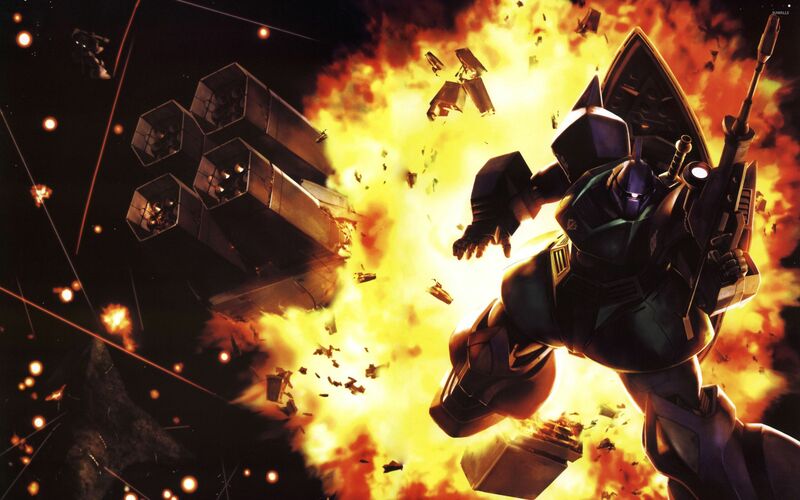 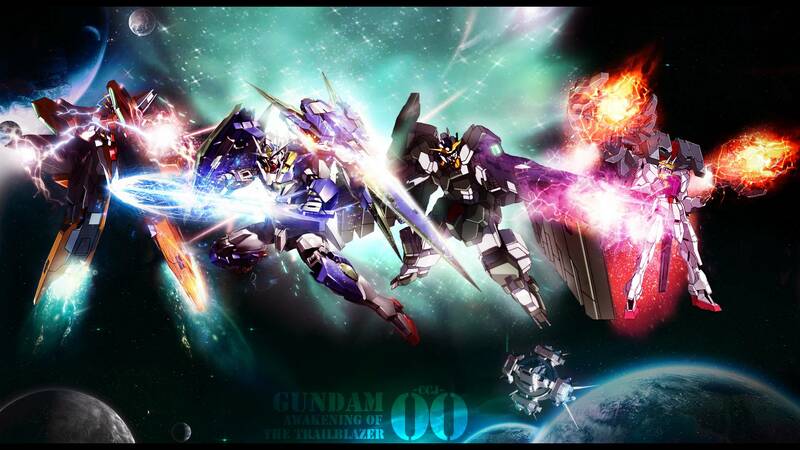 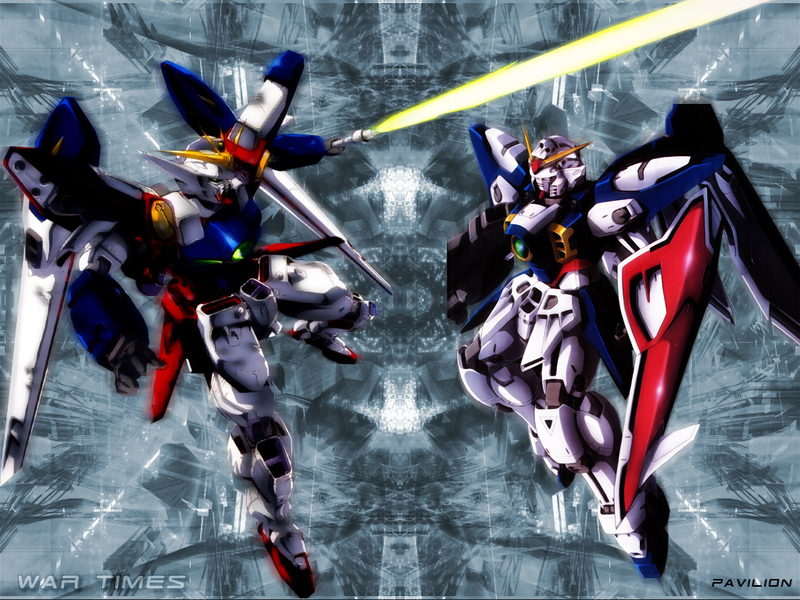 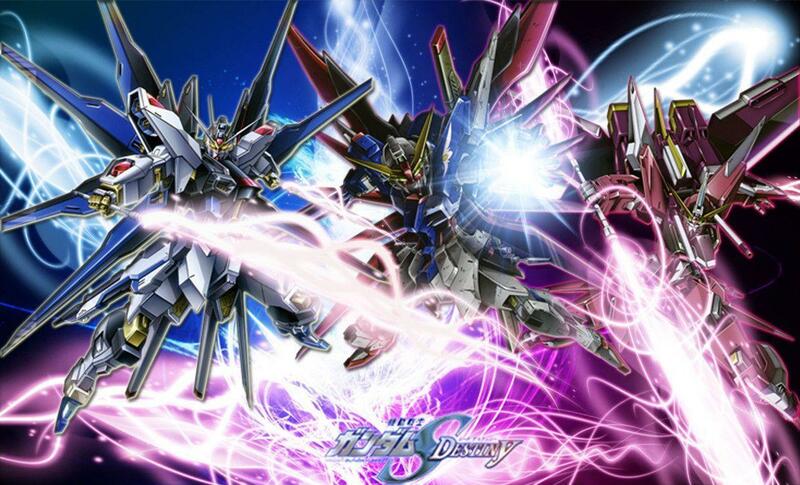 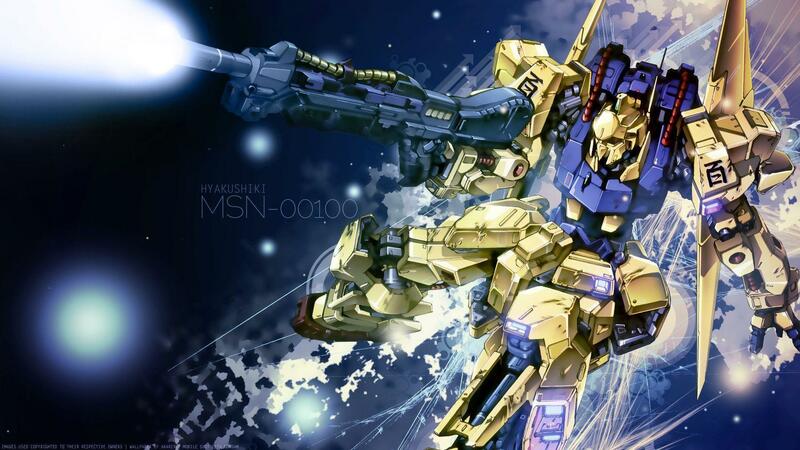 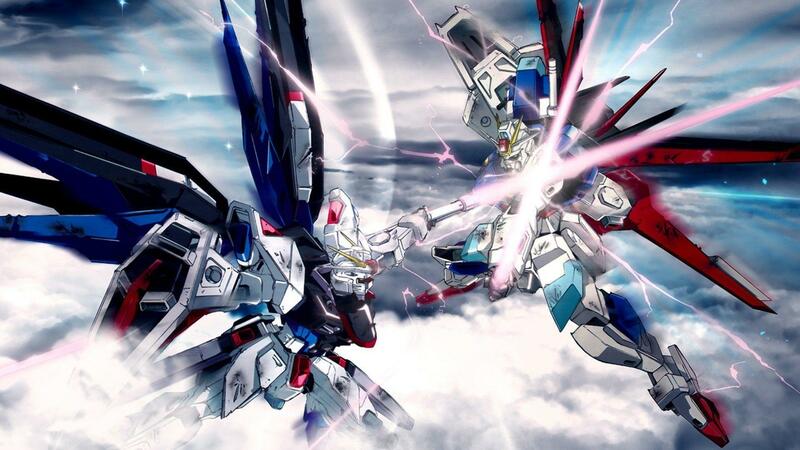 It was the very first Gundam series, which has subsequently been adapted into numerous sequels and spin-offs. 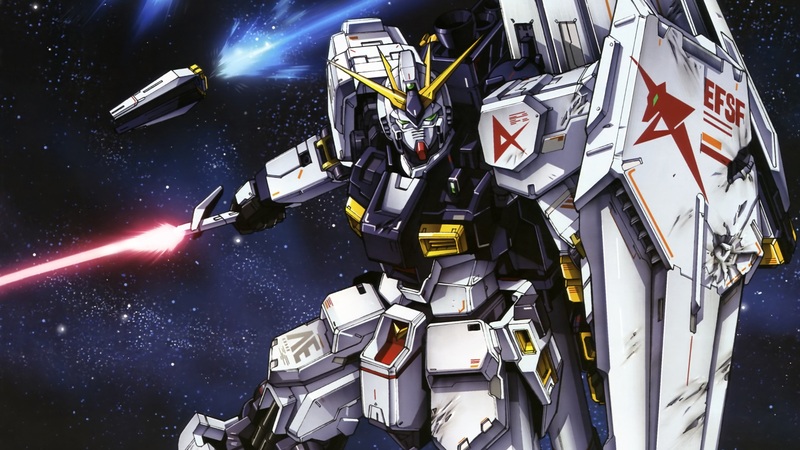 Set in the futuristic calendar year "Universal Century" 0079, the plot focuses on the war between the Principality of Zeon and the Earth Federation, with the latter unveiling a new giant robot known as the RX-78-2 Gundam piloted by the teenage civilian mechanic Amuro Ray.